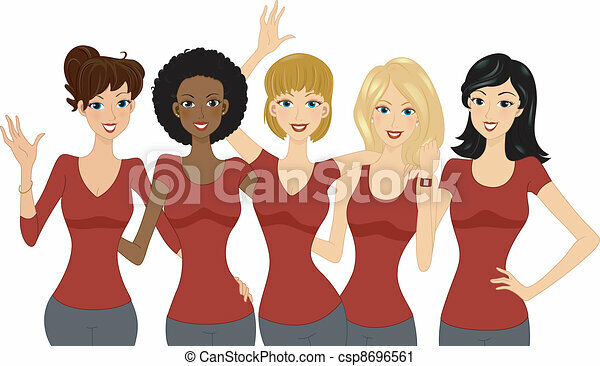 Illustration of women wearing red tops. 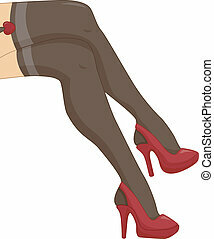 An image of a women wearing short skirts. 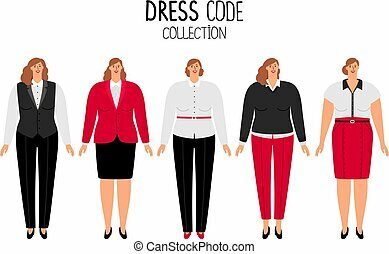 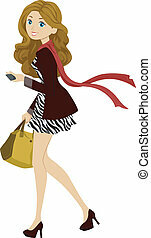 Women dress code vector illustration in red and white colors. 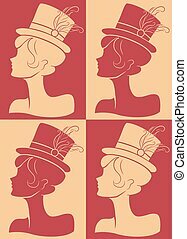 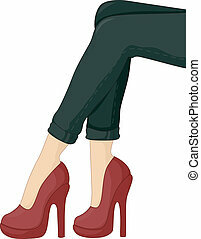 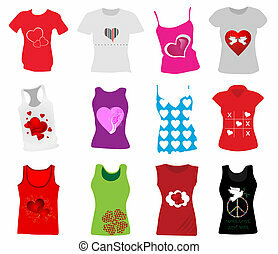 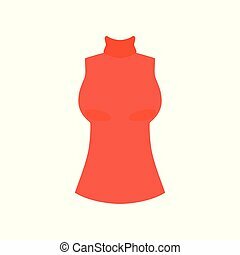 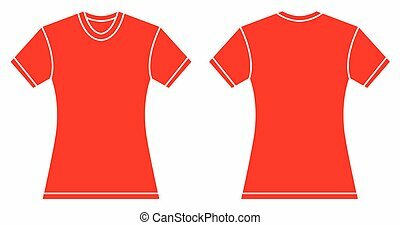 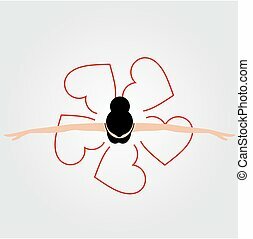 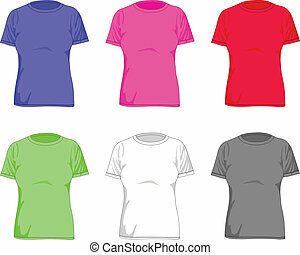 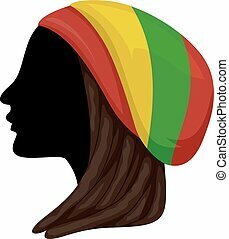 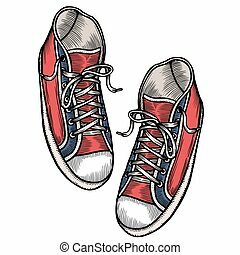 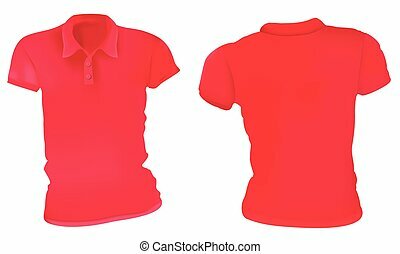 Red female top with high collar, fashion women clothes vector Illustration isolated on a white background. 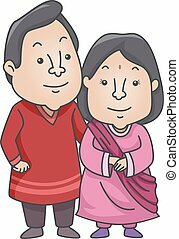 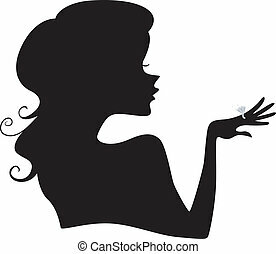 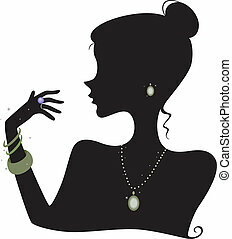 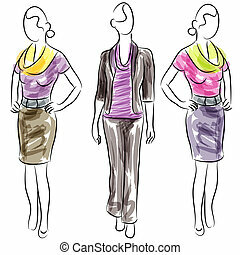 An image of business clothing fashion women. 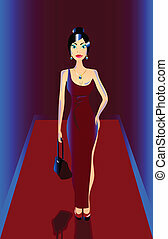 Fashion model with black hair in long red dress.